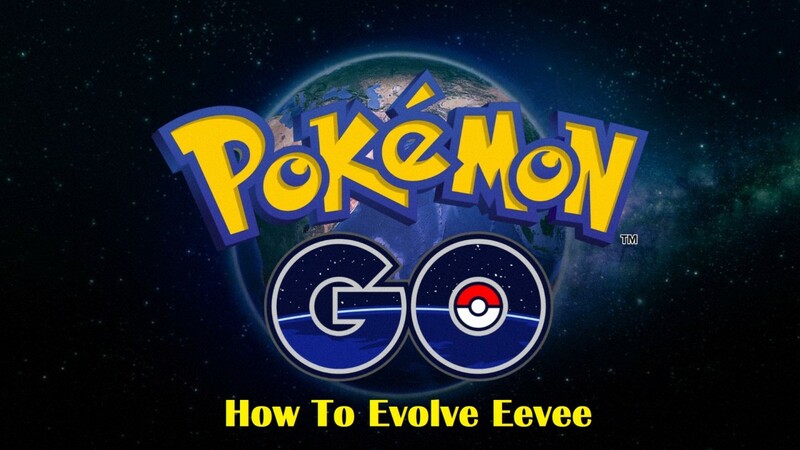 If you’ve been playing Pokemon GO for quite some time now, you’d know how Eevee is such a tricky critter to evolve. 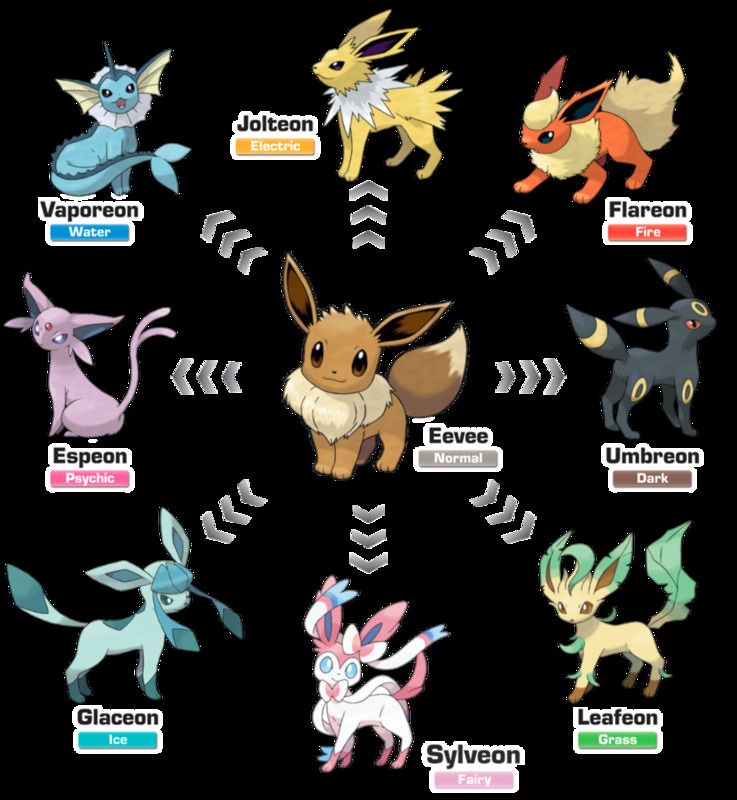 With the current status quo of this game, Eevee could evolve into 5 different evolutionary branches, namely; Flareon, Jolteon, Vaporeon, Espeon, and Umbreon. 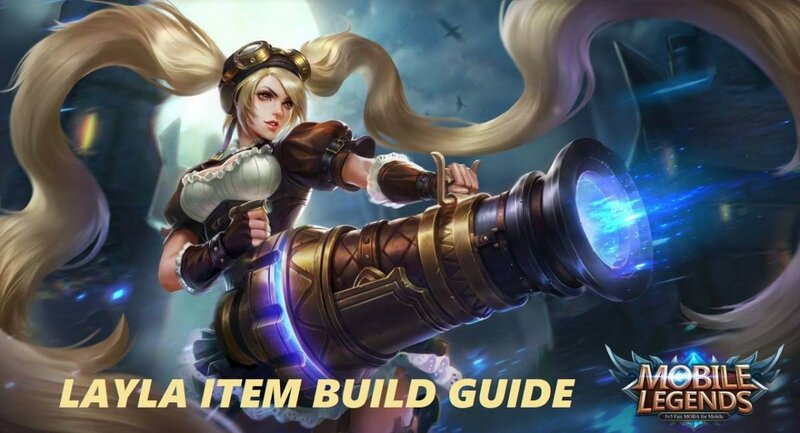 This guide is here to direct you to the various ways you could evolve your Eevee. There’s the usual candy evolution, the renaming evolution trick, and the buddy walking trick. Complicated as they may sound, they’re all actually quite simple. 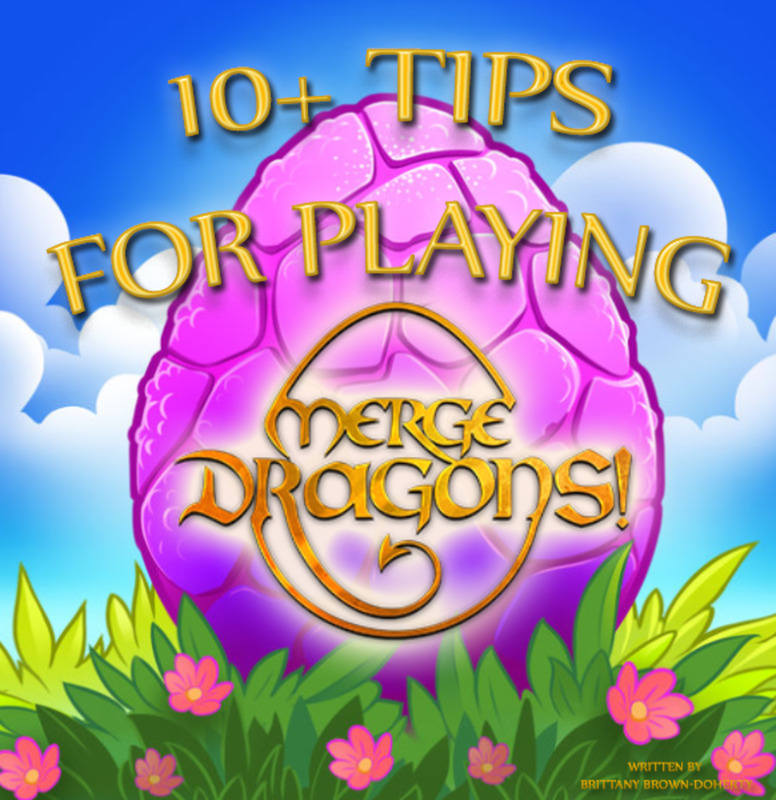 Continue reading and discover the tricks you want to learn! There are two ways to evolve Eevee into Flareon. One is to evolve it normally via candy evolution. You have to use 25 Eevee candies in order to evolve it. Note that once you use this method, you won’t be guaranteed a Flareon. It’s pretty random that you might get a Jolteon, Vaporeon, Espeon, or Umbreon instead. 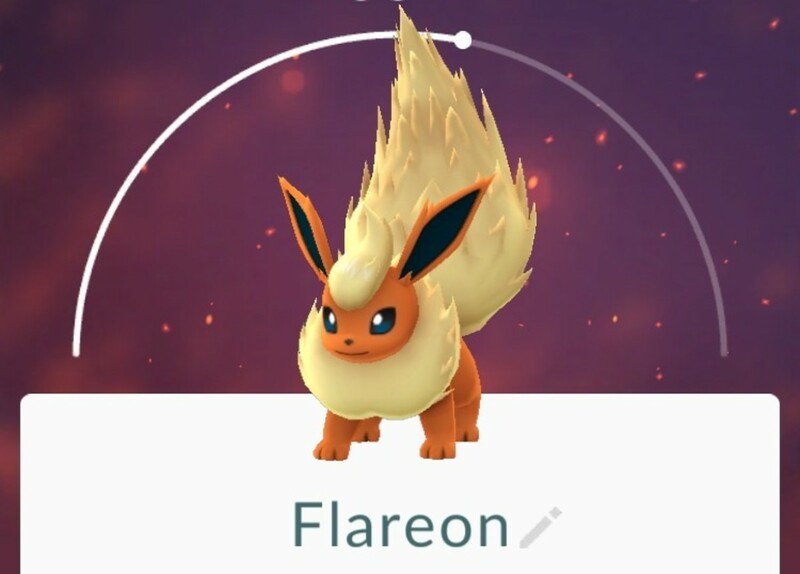 The second method for evolution is the “Eevee Evolution Naming Trick.” By renaming your Eevee to “Pyro” before evolution, you can get a Flareon with a hundred percent success rate. It is noteworthy that this method can only be done once per Eevee evolutionary branch. 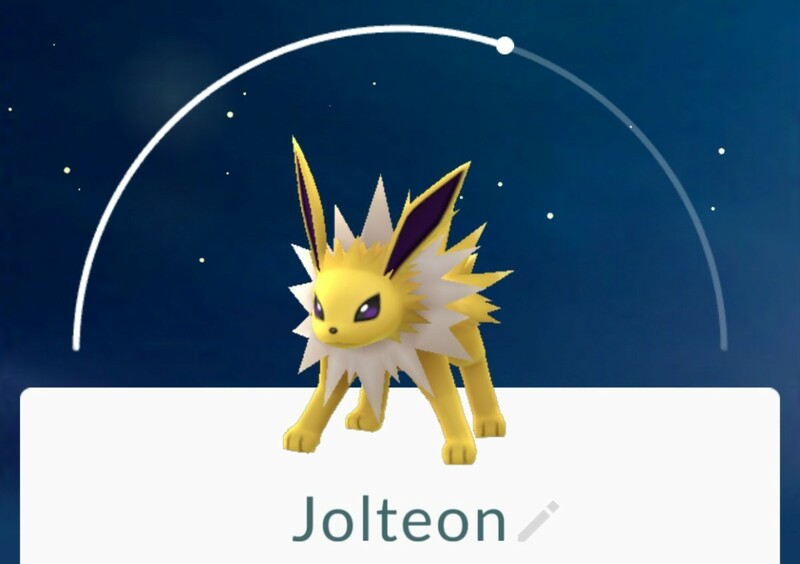 There are two ways to evolve Eevee into Jolteon. One is to evolve it normally via candy evolution. You have to use 25 Eevee candies in order to evolve it. Note that once you use this method, you won’t be guaranteed a Jolteon. It’s pretty random that you might get a Flareon, Vaporeon, Espeon, or Umbreon instead. 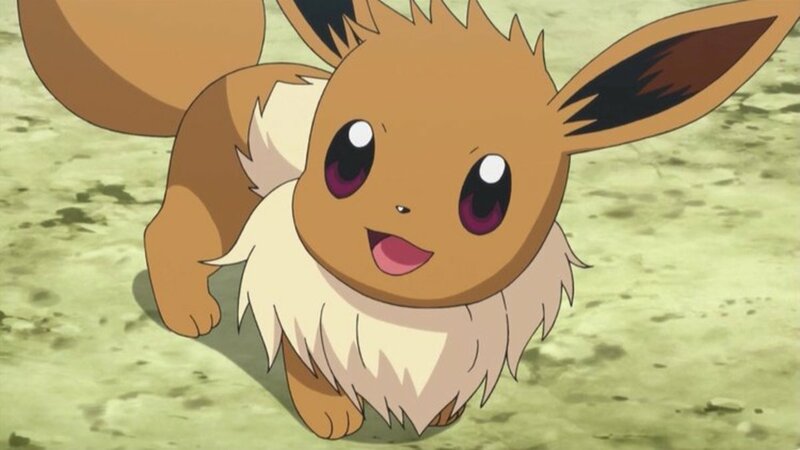 The second method for evolution is the “Eevee Evolution Naming Trick.” By renaming your Eevee to “Sparky” before evolution, you can get a Jolteon with a hundred percent success rate. It is noteworthy that this method can only be done once per Eevee evolutionary branch. There are two ways to evolve Eevee into Vaporeon. One is to evolve it normally via candy evolution. You have to use 25 Eevee candies in order to evolve it. Note that once you use this method, you won’t be guaranteed a Vaporeon. It’s pretty random that you might get a Flareon, Jolteon, Espeon, or Umbreon instead. 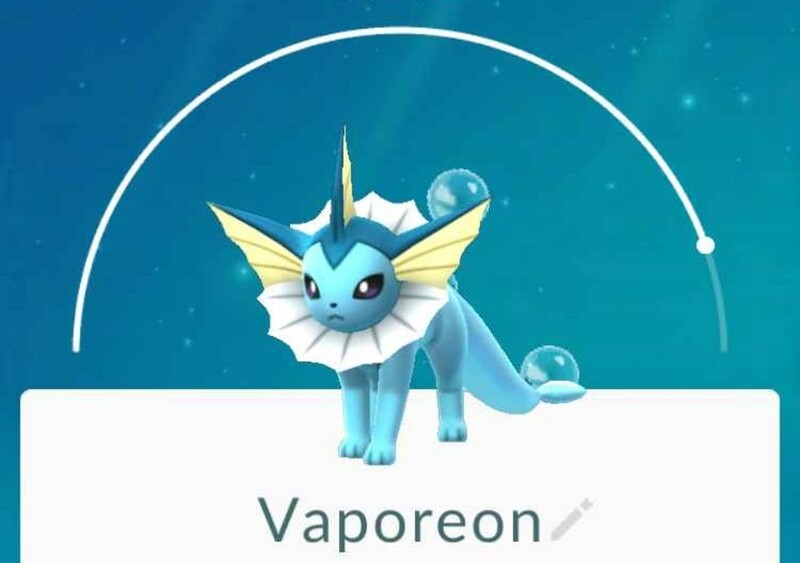 The second method for evolution is the “Eevee Evolution Naming Trick.” By renaming your Eevee to “Rainer” before evolution, you can get a Vaporeon with a hundred percent success rate. It is noteworthy that this method can only be done once per Eevee evolutionary branch. 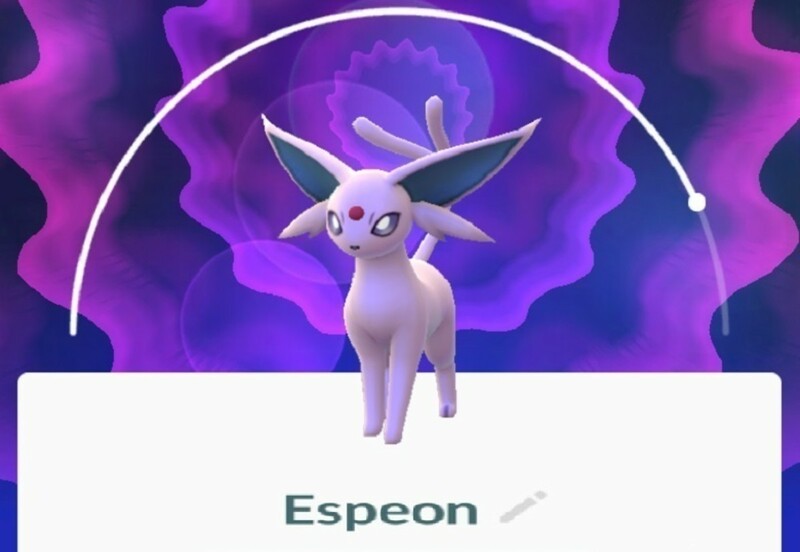 There are three ways to evolve Eevee into Espeon. One is to evolve it normally via candy evolution. You have to use 25 Eevee candies in order to evolve it. Note that once you use this method, you won’t be guaranteed an Espeon. It’s pretty random that you might get a Flareon, Jolteon, Vaporeon, or Umbreon instead. The second method for evolution is the “Eevee Evolution Naming Trick.” By renaming your Eevee to “Sakura” before evolution, you can get an Espeon with a hundred percent success rate. It is noteworthy that this method can only be done once per Eevee evolutionary branch. The third method for evolution is by walking with your Eevee as a buddy for 10 kilometers. Once you clear the condition of walking 10 kilometers with it, you can evolve it during the day for an Espeon. 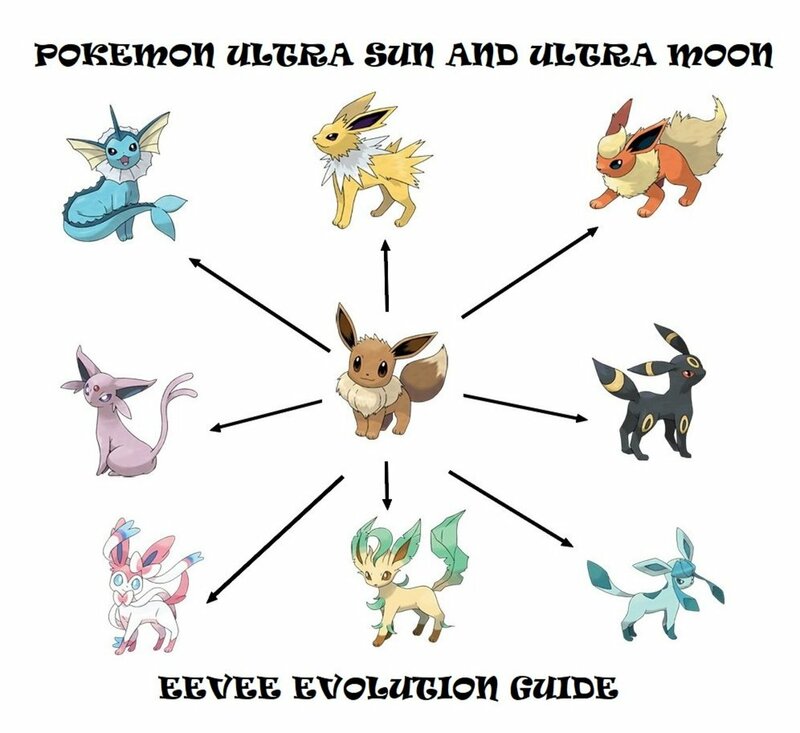 There are three ways to evolve Eevee into Umbreon. One is to evolve it normally via candy evolution. You have to use 25 Eevee candies in order to evolve it. Note that once you use this method, you won’t be guaranteed an Umbreon. It’s pretty random that you might get a Flareon, Jolteon, Vaporeon, or Espeon instead. 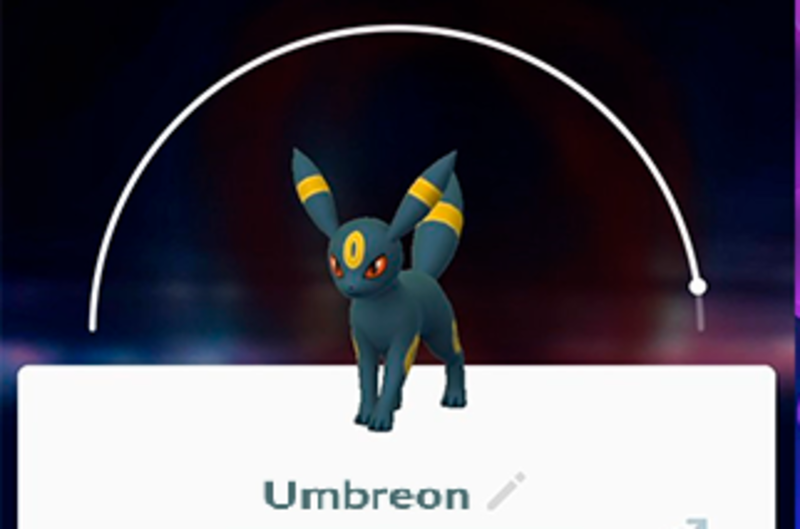 The second method for evolution is the “Eevee Evolution Naming Trick.” By renaming your Eevee to “Tamao” before evolution, you can get an Umbreon with a hundred percent success rate. It is noteworthy that this method can only be done once per Eevee evolutionary branch. 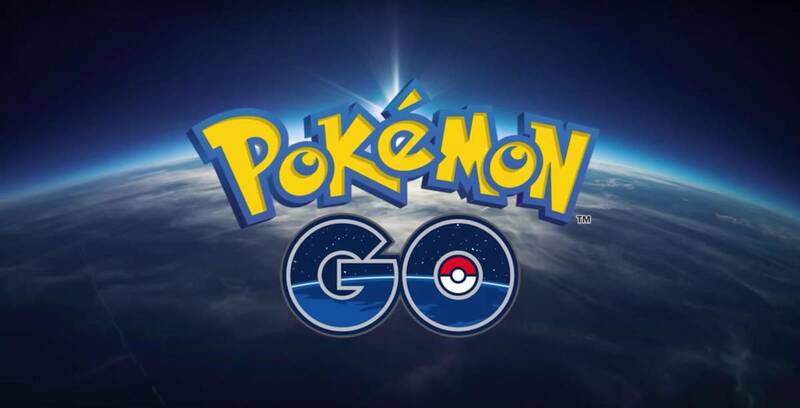 The third method for evolution is by walking with your Eevee as a buddy for 10 kilometers. Once you clear the condition of walking 10 kilometers with it, you can evolve it during the night for an Umbreon. 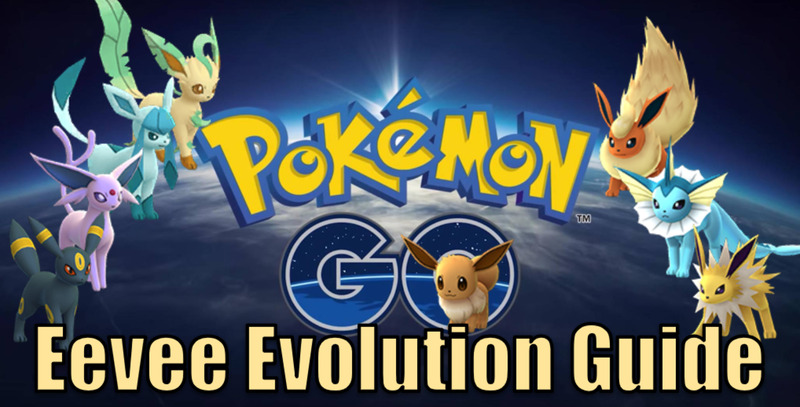 Which is your favorite Eevee evolution in Pokémon GO? I knew about the first two evolution methods, but the "walk 10k and evolve at day/night" is news to me! Will try it the next time i change up my walking buddy!